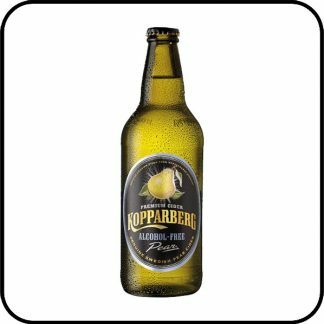 Kopparberg Alcohol Free Pear Cider is thirst quenching and full of life. 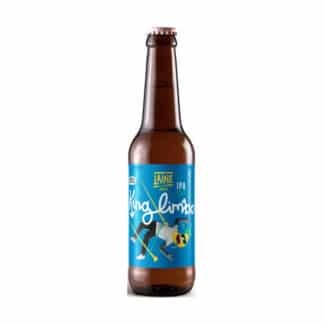 The first alcohol free pear cider, it delivers the classic Kopparberg taste but without the alcohol. 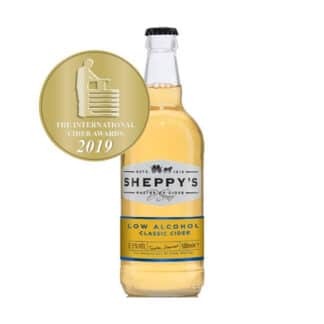 The juices of plump pears are infused with naturally occurring soft water, to create the perfect combination of a refreshingly light and fruity cider, with the punch of strong pear taste. 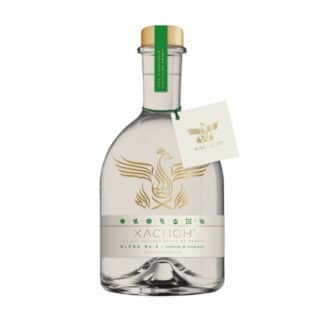 Thirst quenching and full of life. Kopparberg brewery reintroduced sweet cider to the Swedish people in 1996 and the world caught on. 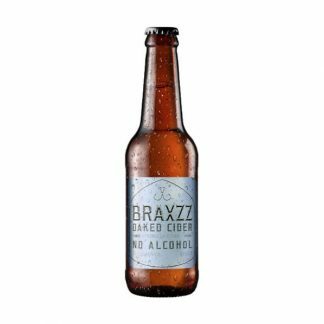 Now Dry Drinkers can enjoy three alcohol free ciders, new to its extensive range. 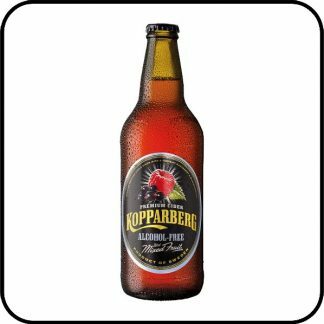 As well as Kopparberg Alcohol Free Pear Cider, you can enjoy Kopparberg Alcohol Free Strawberry & Lime Cider and Kopparberg Alcohol Free Mixed Fruit Cider. Step out. Take it in. Open-up. Order Kopparberg Alcohol Free Pear Cider from Dry Drinker, UK’s most trusted alcohol-free store.